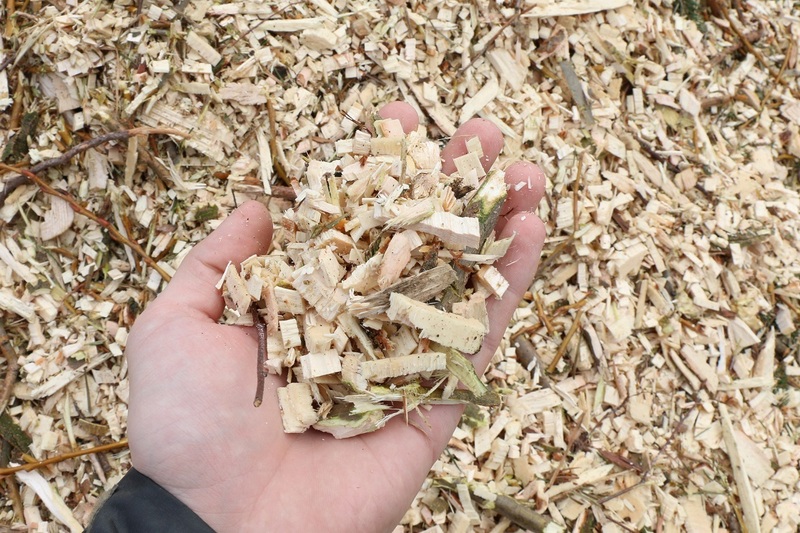 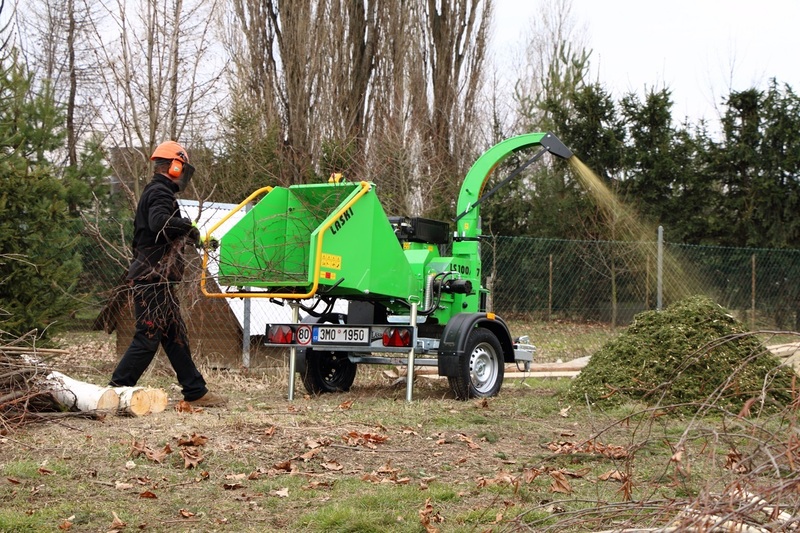 The chipper LS 100/27 CB is designed for disposal of wood waste, twigs, bark, branch-wood and other above-ground biomass. 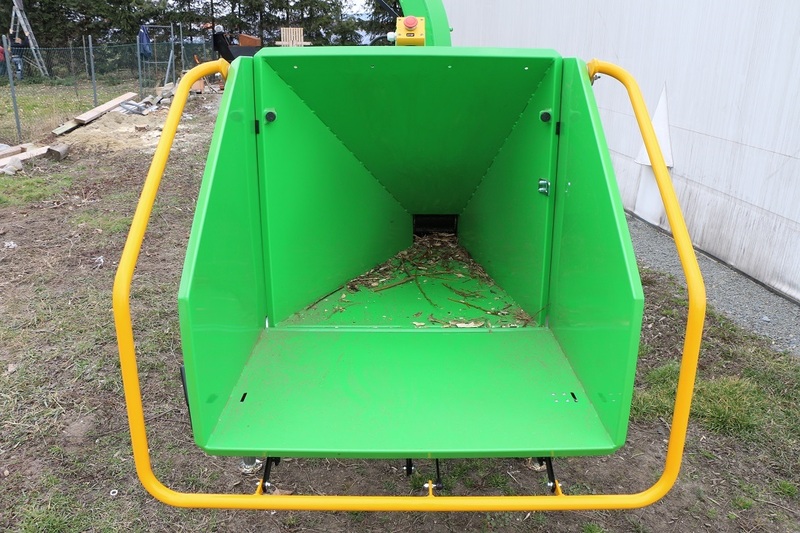 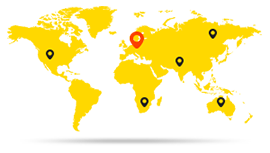 It can dispose all these materials with diameters up to 100 mm. 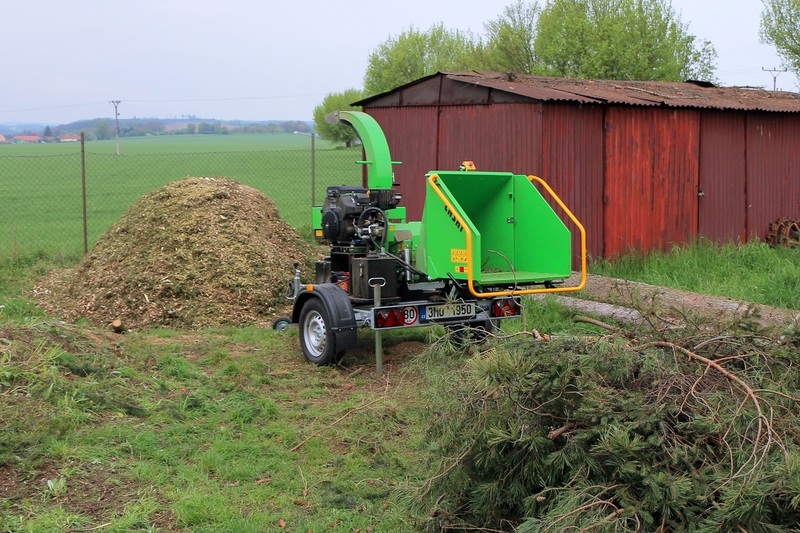 The chipper is also equipped with a loading roll hydraulically controlled and linked to an automatic system as overload protection of its combustion engine. 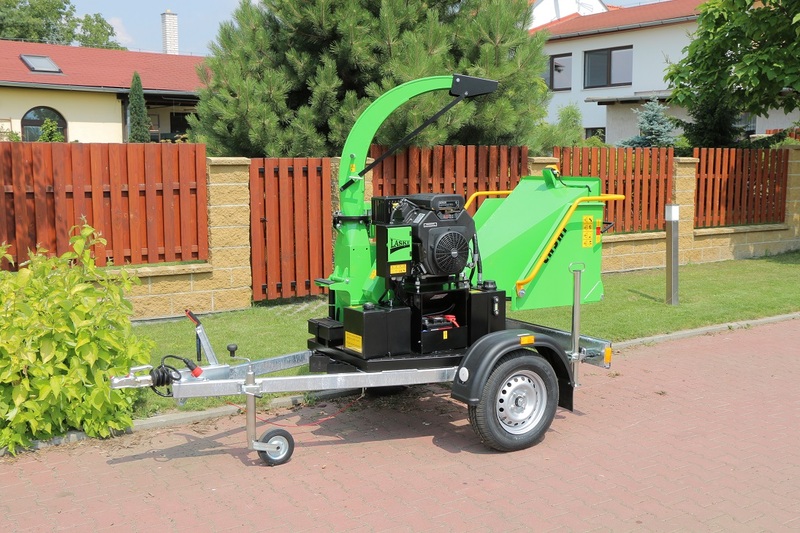 Furthermore, standard equipment comprises also hour counter (daily/total), turnable and tiltable discharge duct and air-cooled 25 HP Kohler engine. 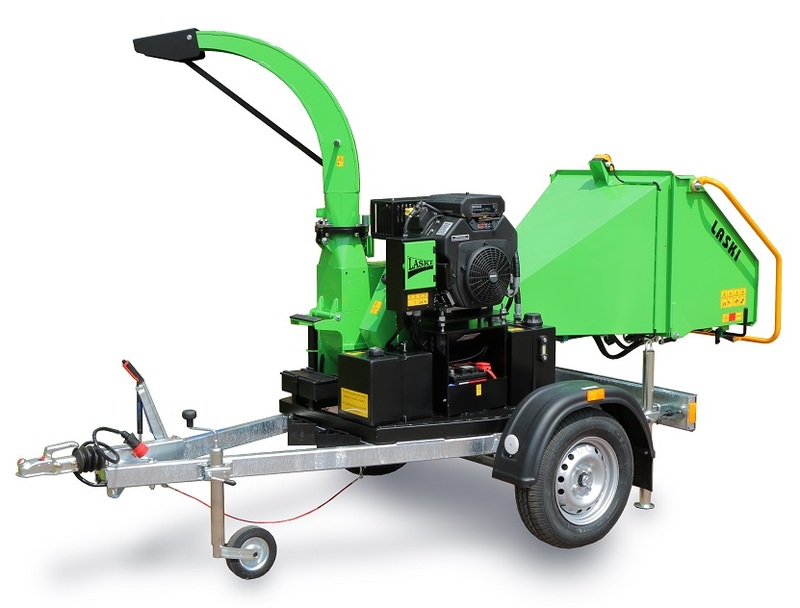 This chipper assembly, completed also with an overrun brake, can be coupled to towing vehicles (even passenger cars). 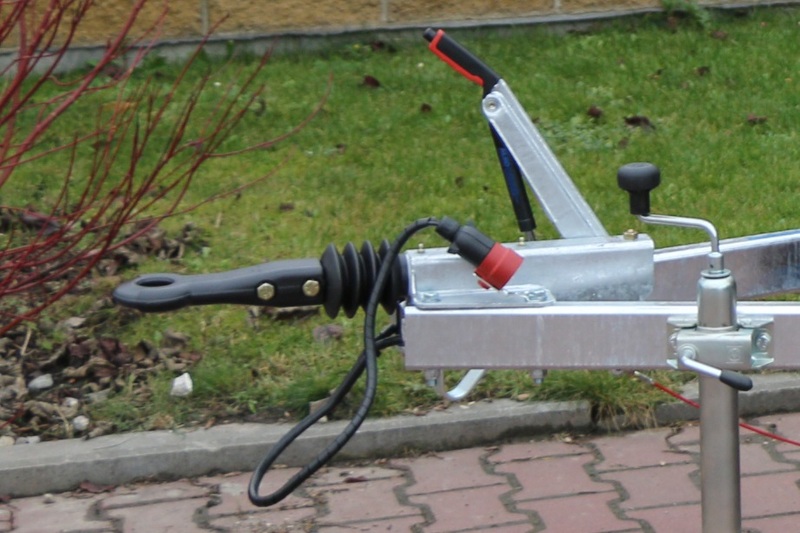 For such a road train up to 3,5 t the driver should keep a driving licence at least of the group B.